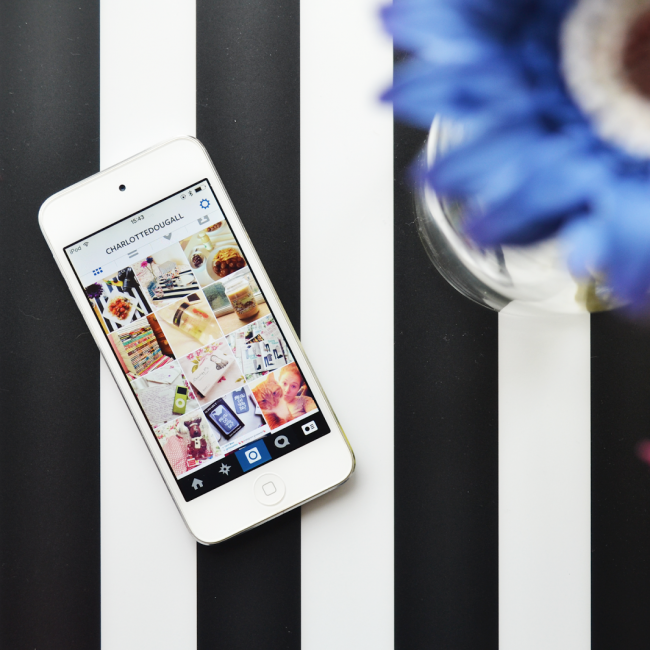 Paying for Instagram Sponsored Posts: How much is too much? Think You’re Ready to Reach Out to Fashion Bloggers? Read this First.